From the Kermadec Islands, NewZealand where it is not threatened, but it only occurs on Raoul Island. Reaches 10 m or more in height. 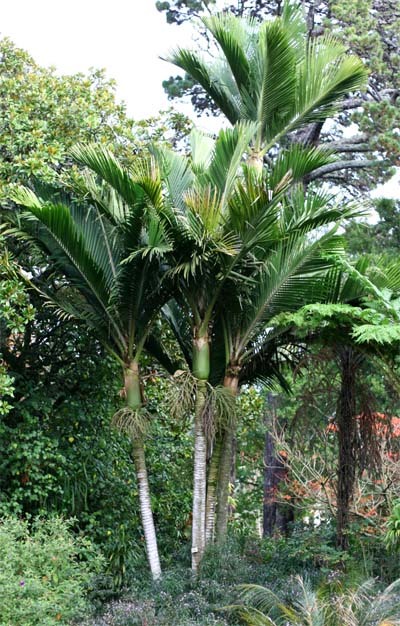 The pinnate leaves are 3 to 4 m long, on a stout, erect petiole approximately 20 cm long. The crownshaft is 50–60 cm long. The inflorescence is 30 50 cm long and has from 50 to 60 fairly stout branches. The fruits are green at first, turning a bright red when ripe. 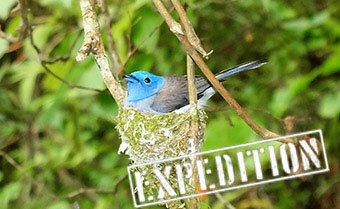 Occurs only on Raoul Island where it is widespread and not threatened.